We all love spoiling our mums on Mother's Day and they're are so many specials and fabulous gifts that should make 44 Stanley your go-to shopping destination. Here's our round up of our top picks. Want something really special and have a bit of a budget? Five8ths sells gift vouchers for bespoke shirts that are available in any amount. Either start the process by gifting the custom pattern-making and fitting fee or buy her the entire shirt or shirt dress. A statement Pichulik piece is always a wonderful gift. From bangles to necklaces to earrings, you can't go wrong. The Storer is a literal treasure trove of delights - from indoor plants and flowers to carefully sourced furniture, accessories and gifting. 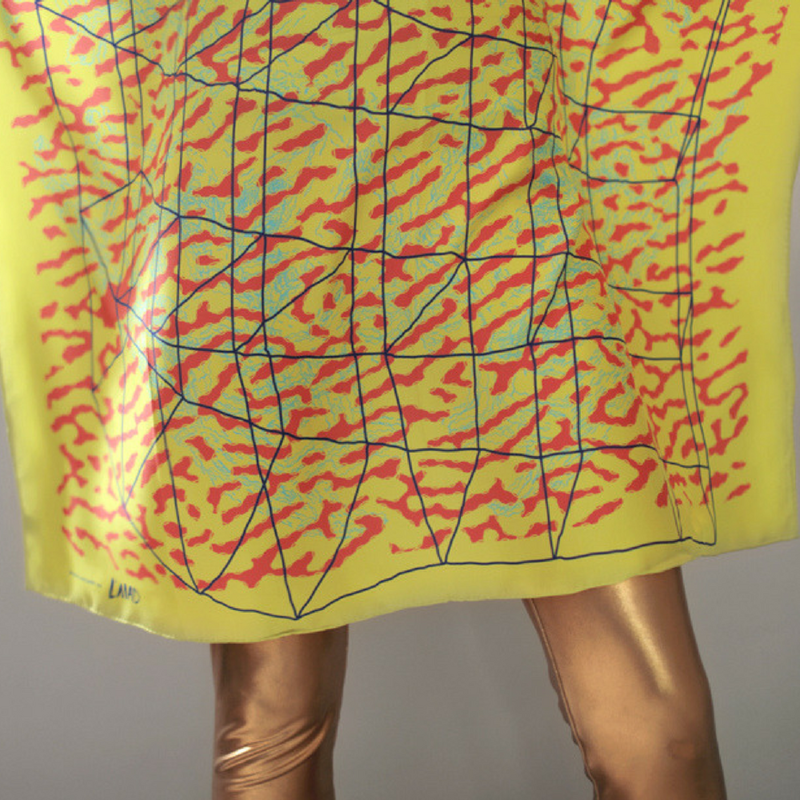 L'MAD silk and cashmere scarves at Guillotine Design are wearable pieces of contemporary art. Made in collaboration with South African contemporary artists, this is a gift that she will treasure for ever. Bed Bath Body has everything required for a pampered time out from candles to body treats. Read about their specials here. Vendange has loads of gift options but are offering great discounts on these candles. Wyatt Hair is always a treat and their Davines range of products make great gifts and there's an amazing special on right now.. There's delicious chocolates from Chocoloza, or the special 44 blend coffee from Bean There Coffee or buy a ready-cooked meal from The Leopard so she doesn't have to cook. Scour the shelves of L'Elephant Terrible for hard-to-find books or find that special record at Mr. Vinyl. Or take her shopping for great a outfit (did you know there are six fashion retailers here?). Oh yes there's also beautiful jewellery and art and homeware. Enough.. you know where to go.